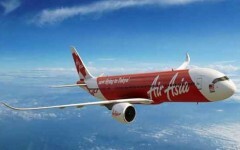 AirAsia India has appointed Sunil Bhaskaran as its Chief Executive Officer and Managing Director with effect from November 15, 2018 to oversee the next phase of expansion and growth of the company. Bhaskaran is currently Vice President, Corporate Services, Tata Steel. He has over three decades of experience in the fields of manufacturing, export and commercial operations with the Tata group. Bhaskaran has held several senior positions in the Tata group. He is also on the Global Advisory Board of Social Accountability International (SAI), New York. He was with Tata International from 2001 till 2005. He completed his B Tech from IIT, Delhi in 1985, followed by a post-graduation in management from IIM, Kolkata in 1987. 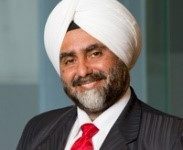 He joined Tata Steel in 1987 and subsequently completed his GMP from Cedep at Insead, France in 2000.